The standard version of this product has been our top selling product since the day this shop launched so naturally the next step up is to create a bigger and better version and the pink large willy straw is exactly that, bigger and better. At around 11 inches in length this is the biggest one you've ever seen, drinking straw that is and of course size matters when it comes to drinking utensils. For maximum impact steer clear of the standard size objects and go supersize, why not take along a 6 foot inflatable willy for added effect? Some groups decide to kit the entire group out with these or, another option is simply to get the normal sized ones for the group and just get one large willy straw for the bride to be. "This is much bigger than i thought it would be, not sure my sister will use it on her hen!!" "Fantastic!!! Hadn't seen this before only the smaller straws.... What a hoot it was giving the hen this size and making her drink EVERY drink through it ha!! " 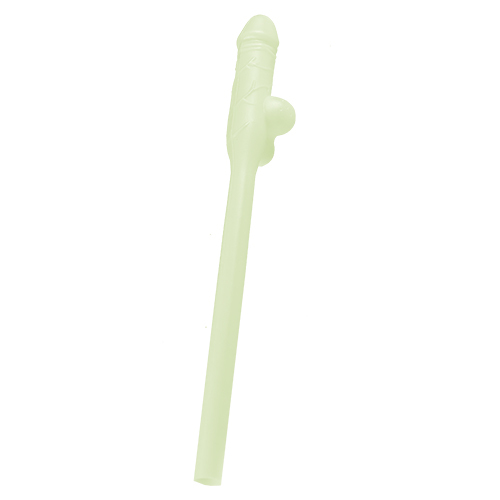 "Good value for money and quick delivery"
"Being the "Bride to be" in my hen party, naturally I SIMPLY HAD to have the biggest and best willy straw around. It got more attention that night then I did! Fabulous idea x"
"Star attraction of the night, everyone loved these!! " "This was brilliant, source of many laughs on the weekend but very difficult to drink from!"